This week I received a box full of galleys from Harper. My goodness, they are beautiful. 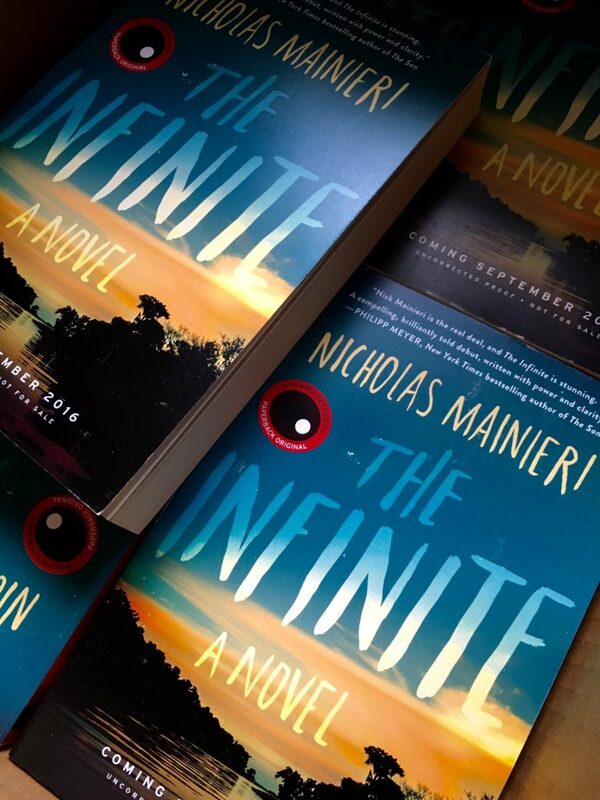 I’ve also updated The Infinite’s page, here on the site, with the cover description and three early blurbs. And, I must say, it’s an incredibly humbling, surreal thing to receive a blurb from a writer you really admire. 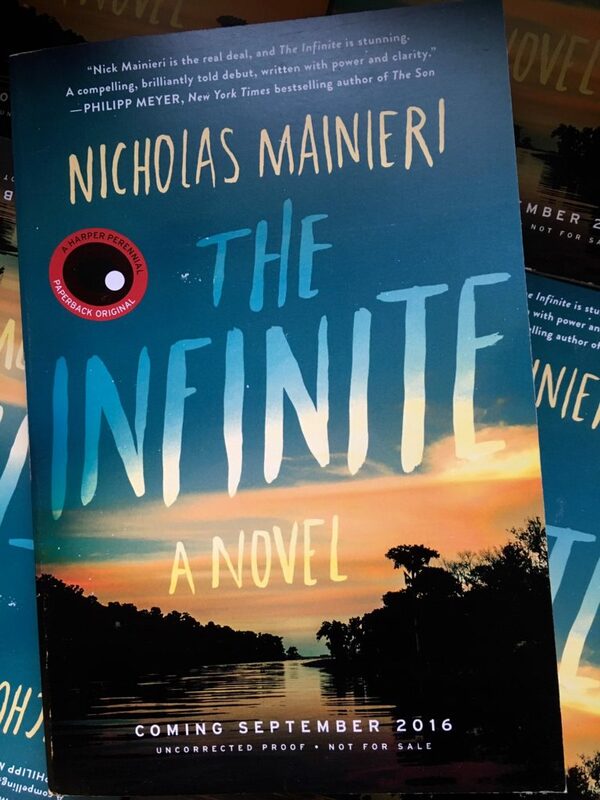 The Infinite has three so far, from writers I love. Philipp Meyer is one of the most exciting writers working today. The Son and American Rust are both modern classics. Incredible. Joseph Boyden is not only one of my favorite writers—he’s a hero of mine, too. Please read his work. It’s been life changing for me, beginning with Three Day Road. Andrew Malan Milward…he is the author of I Was a Revolutionary, which is one of the best books I’ve read in the last couple years. A true master of his craft.